Join in the fun & become a VIP Member! Welcome to our VIP Members Page, here you should find out everything you need to know about the Uks No1, doggy day care centre and what it means to be a VIP Member. By joining us in day care, your pooch becomes a VIP (Very Important Pack) Member. Your dog will also receive regular training and you will have all the support and advice you need regarding nutrition, training and any thing else we can help you with. 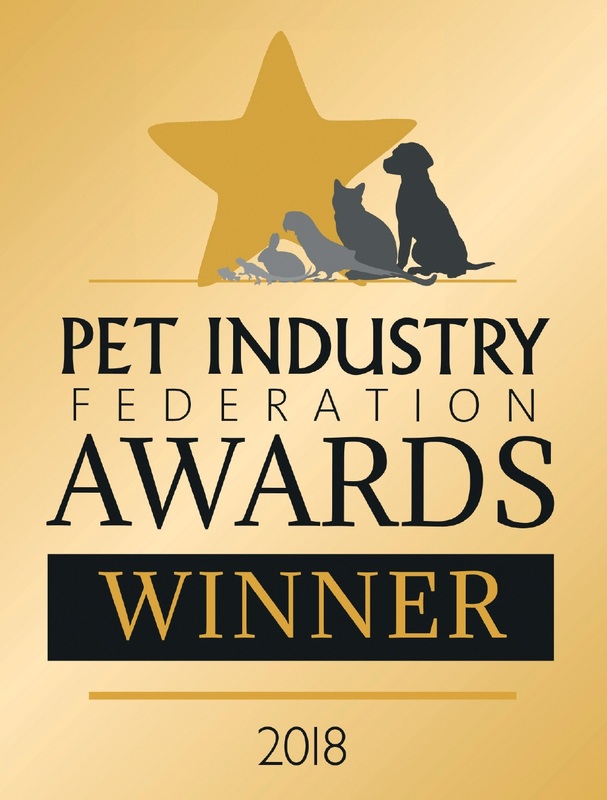 Claire's Comfy Canines is an award winning business, awarded the amazing prize of the UKs, No 1 Doggy Day Care Business 2018, we were also a finalist for Doggy Day Care Business 2015, 2016 & 2017 and Dog Friendly Awards 2018! 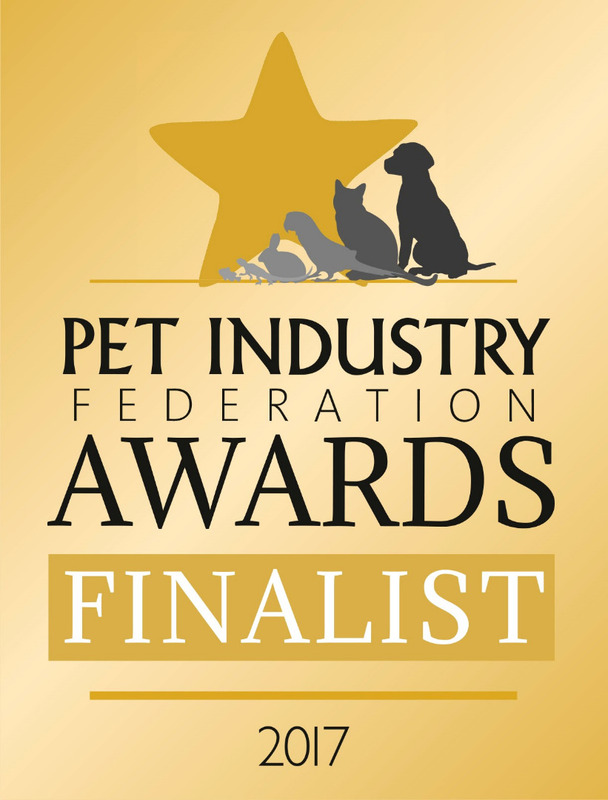 We are licenced, insured, Vet Endorsed, qualified and with decades of experienced. You can be sure your dog is in the best and safest hands. As of 1st October 2018 any one offering day care for your dog must have a licence from their local authority. The new scheme has a star rating and risk assessment. We are delighted to be rated 5 stars and low risk, meaning we have been issued a 3 year licence. This is the best rating and lowest risk available to any doggy day care in the UK. Our focus in day care, is providing your baby with what he or she needs, to ensure they are happy, well socialised and content, but in the safety of our private land. We will always take full responsibility for their safety, this is our priority. When you arrive to collect them they would have had a very full day and will come home ready for a calm evening in their own home. You can enjoy the best of your dog and not return to a hyperactive, demanding and potentially stressed animal. We are open from 7:00am - 6:30pm Monday - Friday, and your dogs day will include the following. Arrival - 7:00 - 10am. Supervised and structured outside play time with friends, using agility and interactive games, or just a spot of sunbathing. 1-2-1 time with day care staff, focusing on training needs. Learning tricks, basic obedience or some heel work. 11:00am - 1:30 - Nap and quiet time. Maybe a snack or some lunch. Plenty of cuddles and ear scratching from day care staff. Supervised and structured play time outside. Maybe a dip in the splash pool, or play in the sand pit-or perhaps just chasing friends around in the secure and safe paddocks. Time to go home and spend evening at leisure with family. Ideally with plenty of cuddles on sofa, and a quick comfort break before bed, to dream all night about the fun had at Claires Comfy Canines, and what might be in store tomorrow!! For regular photos and updates, follow us on Facebook , o r why not give us a call and come and meet us. We do ask for you to call if its your first visit, for security purposes we lock all gates during the day, so if we know you are coming we can make sure you come at a time when we can show you around. Our number 1 priority is the safety and security of your dog, so we hope you understand why we insist you call before your first visit. PLEASE NOTE IT IS THE OWNERS RESPONSIBILITY TO NOTIFY US OF ALL YOUR DOGS BEHAVIOURS. FOR THE SAFETY OF ALL DOGS IN OUR CARE WE CAN NOT ACCEPT DOGS WITH ANY ANTI-SOCIAL BEAHAIOUR ISSUES. WE DO NOT ACCEPT UN-NEUTURED ADULT MALES .